Model X owner Ji Chang Son filed a lawsuit against Tesla on Friday, claiming his vehicle suddenly accelerated as he was parking it in his garage. Filed in the U.S. District Court in the Central District of California, the suit “alleges product liability, negligence and breaches of warranty, and seeks unspecified damages,” according to Reuters. The lawsuit claimed that Son’s Model X—a car Elon Musk once described as “the safest SUV ever made”—“spontaneously began to accelerate at full power” as he pulled into his garage. The vehicle jerked forward, “crashing through the interior wall of the garage, destroying several wooden support beams in the wall and a steel sewer pipe, among other things, and coming to rest in Plaintiffs’ living room,” the suit said. Both the driver and the passenger were injured. The lawsuit seeks class action status, meaning Son isn’t the only Model X owner who’s reported this problem. It cites seven other complaints from the National Highway Traffic Safety Administration’s database that make similar allegations against the company. 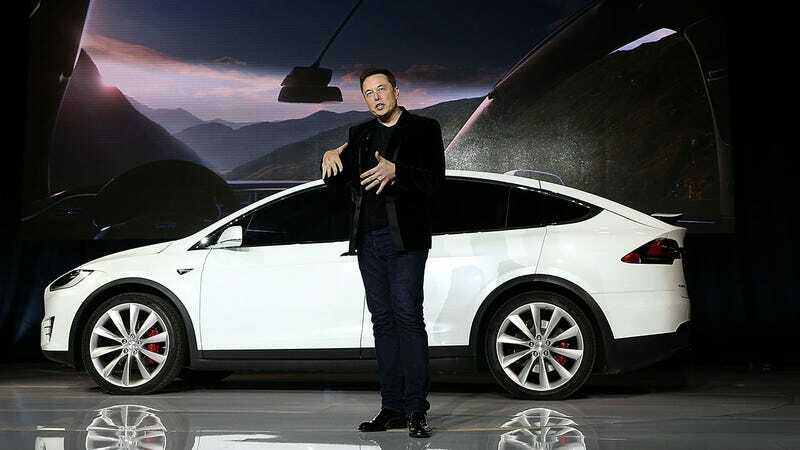 In September, transportation website Electrek reported on several claims of “sudden unintended acceleration” from Model X owners. Tesla claimed to have reviewed the logs from each accident and concluded that the driver was at fault. The electric carmaker is singing a similar tune about the lawsuit filed Friday. Tesla gave a statement to Reuters, saying that the company had “conducted a thorough investigation” of Son’s claims. 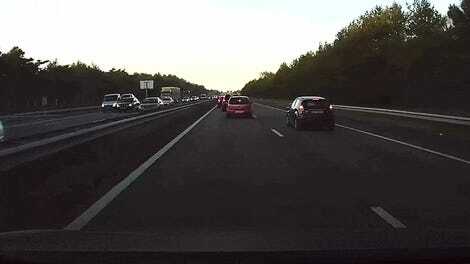 “The evidence, including data from the car, conclusively shows that the crash was the result of Mr. 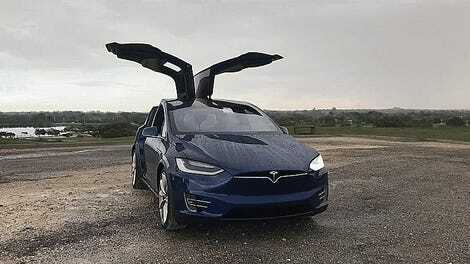 Son pressing the accelerator pedal all the way to 100 percent,” said Tesla’s statement.